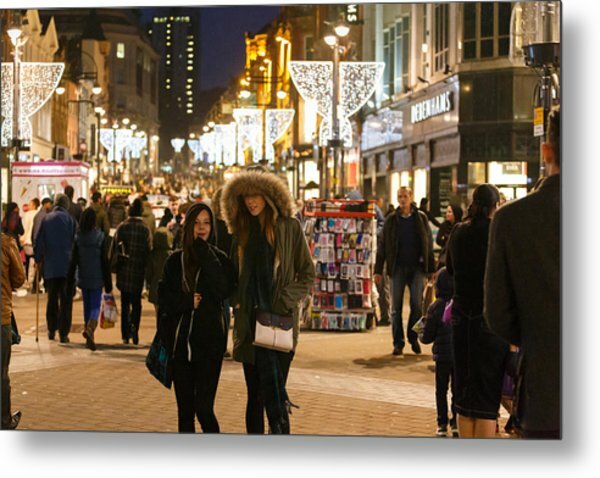 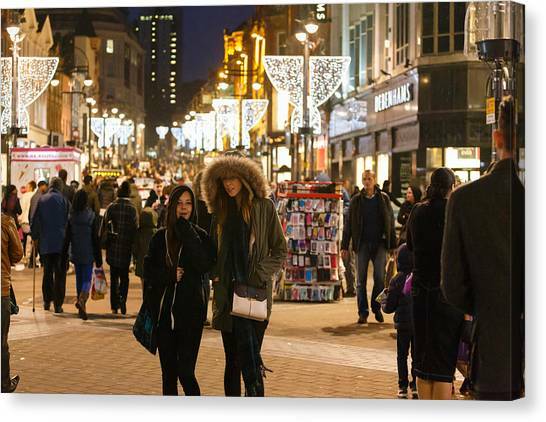 Boxing Day Sales is a photograph by Paul Indigo which was uploaded on December 26th, 2014. 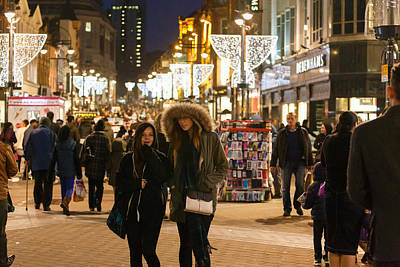 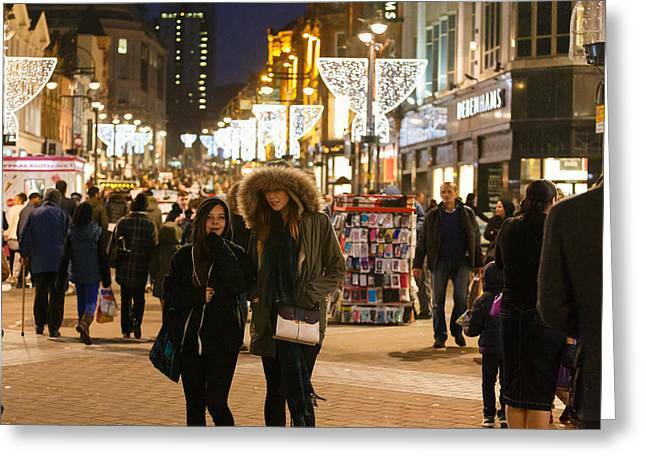 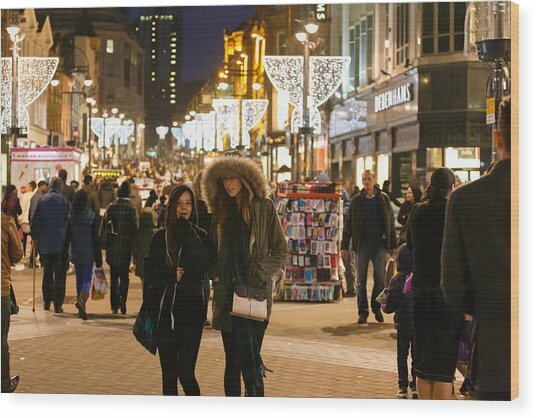 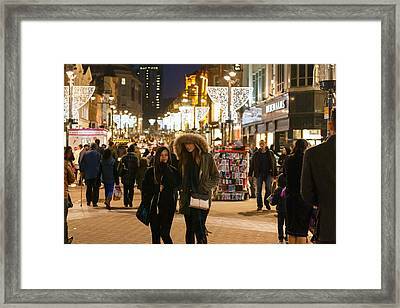 Rain did not deter the crowds out shopping for a bargain during the Boxing Day sales today in Leeds. 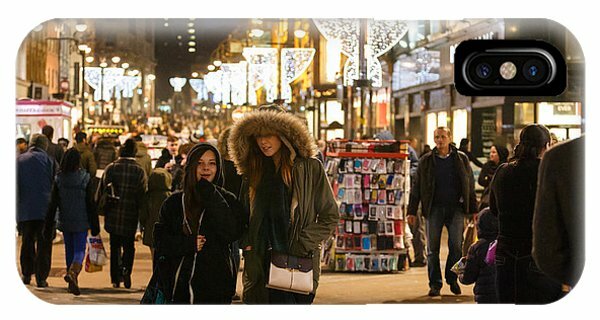 There are no comments for Boxing Day Sales. Click here to post the first comment.